Find the best young skiers that Sweden has to offer. 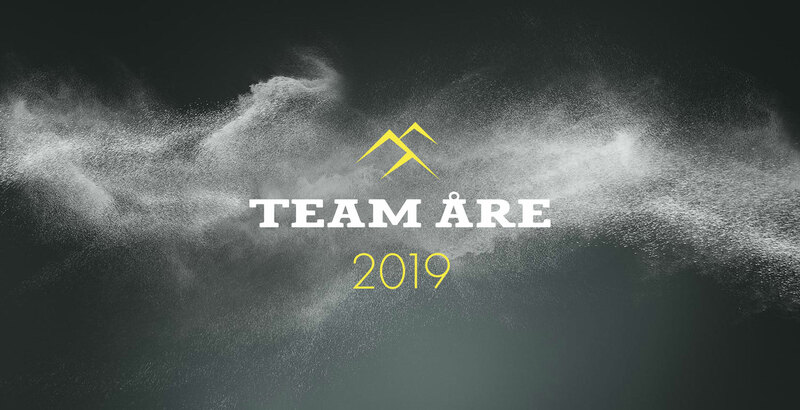 Team Åre 2019 is a project to find new young talent to compete for Sweden in the 2019 World Cup in Åre. The goal was to inspire, inform and to get attention from sponsors about the new project. I designed, programmed and optimized the website for all different devices and screen sizes.